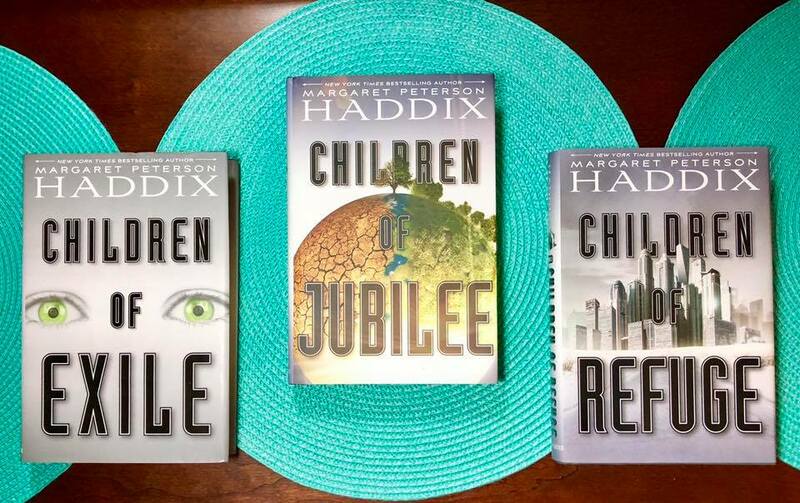 To celebrate the release of The Children of Jubilee (Children of Exile #3) on December 4th, blogs across the web are featuring exclusive content from author Margaret Peterson Haddix and 10 chances to win the complete trilogy! When I switched from writing solely stand-alone books to writing a mix of stand-alones and series, I realized I finally had a solution to the problem of the sad, overlooked minor characters who really did have stories of their own, but were doomed to appear in a story that didn’t belong to them. If I’d tried to make more of the minor characters in the original story, it would have been too much of a distraction, too much like hijacking the entire book. But with series, there are sequels. And sequels need a new story arc all their own. So with sequels, minor characters can become major characters; bit players can become stars. 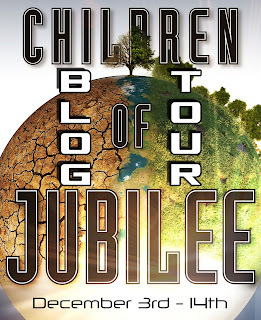 With my latest series, Children of Exile, I started the series from the point of view of a girl named Rosi. By the second page of the first book, the characters were talking about a boy named Edwy, who fascinated me right away, partly because he was so different from Rosi, and partly because she couldn’t figure him out. I quickly realized the second book was going to be from his perspective. In my original plans for the series, I thought maybe the third book would alternate between both their viewpoints, and their differing viewpoints would possibly converge. 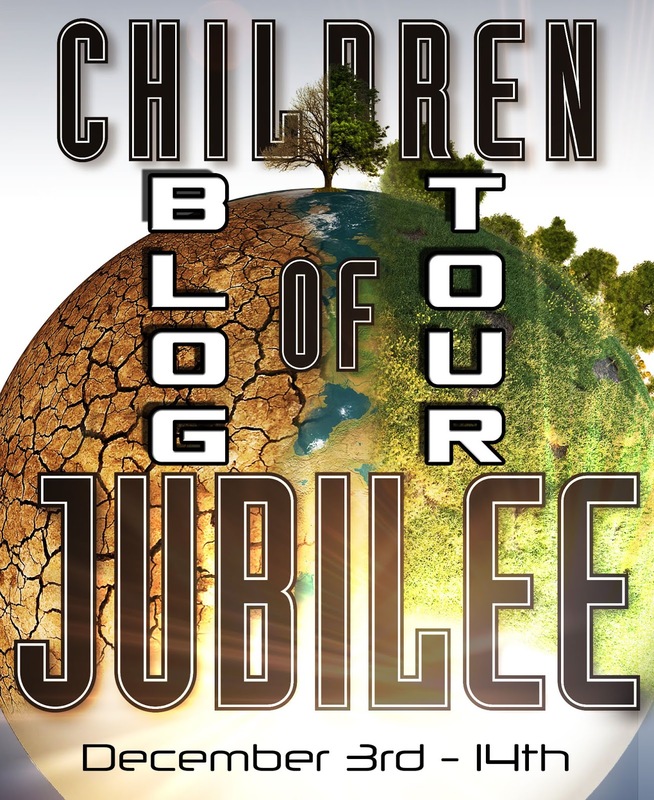 Then Edwy’s sister, Kiandra, showed up in the second book, Children of Refuge. And Kiandra had attitude; Kiandra had sass. Kiandra also had a giant chip on her shoulder, which often made her surly. Edwy was both admiring and slightly afraid of Kiandra—and so was I. 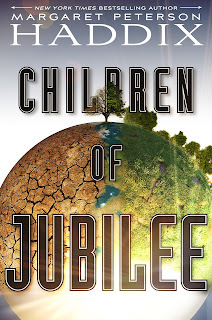 So of course Kiandra became the main character in Children of Jubilee, the third and final book in the Children of Exile series. She was the only one who could tell it right. She was the one who best understood what was at stake. One of the great values of fiction is that it can make readers more empathetic toward people who have very different lives than they themselves are living. Often that puts a responsibility on writers to notice things others don’t, and to see and understand people whom others are inclined to ignore. Sometimes that even includes seeing and noticing and understanding the overlooked characters of their own books. 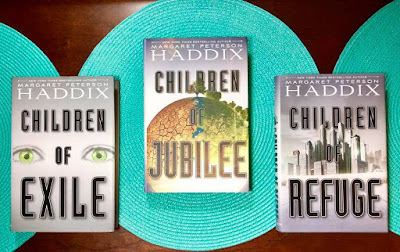 Kiandra has to use her wits and tech-savvy ways to help rescue Edwy, Enu, and the others from the clutches of the Enforcers in the thrilling final novel of the Children of Exile series from New York Times bestselling author, Margaret Peterson Haddix. 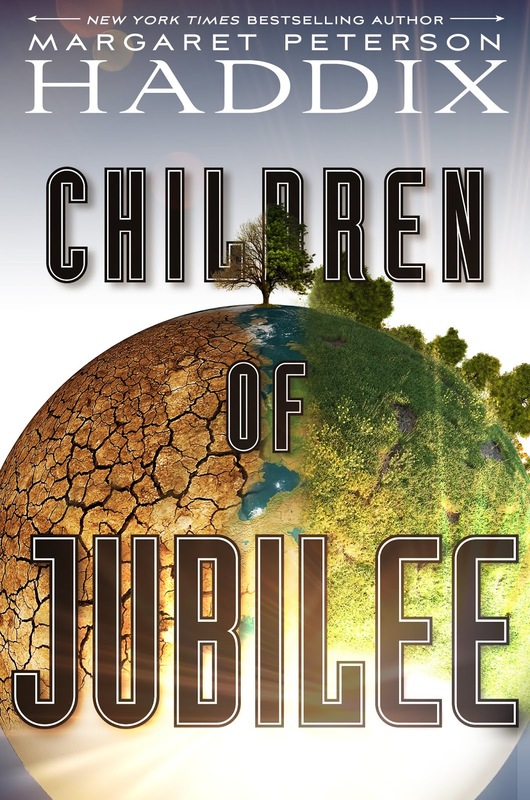 Since the Enforcers raided Refuge City, Rosi, Edwy, and the others are captured and forced to work as slave labor on an alien planet, digging up strange pearls. Weak and hungry, none of them are certain they will make it out of this alive. But Edwy’s tech-savvy sister, Kiandra, has always been the one with all the answers, and so they turn to her. But Kiandra realizes that she can’t find her way out of this one on her own, and they all might need to rely on young Cana and her alien friend if they are going to survive. 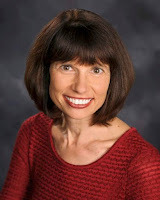 About the Author: Margaret Peterson Haddix is the author of many critically and popularly acclaimed YA and middle grade novels, including the Children of Exile series, The Missing series, the Under Their Skin series, and the Shadow Children series. A graduate of Miami University (of Ohio), she worked for several years as a reporter for The Indianapolis News. She also taught at the Danville (Illinois) Area Community College. She lives with her family in Columbus, Ohio. Visit her at HaddixBooks.com.